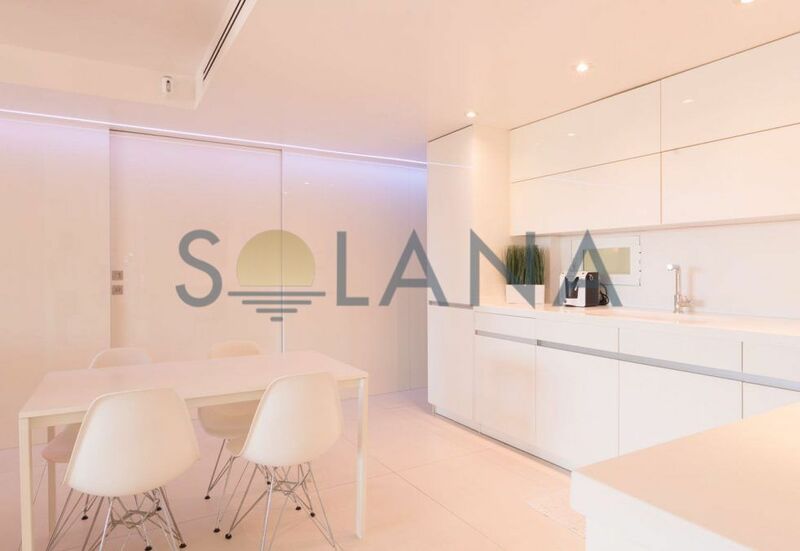 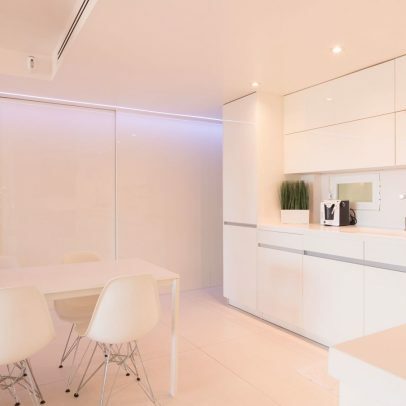 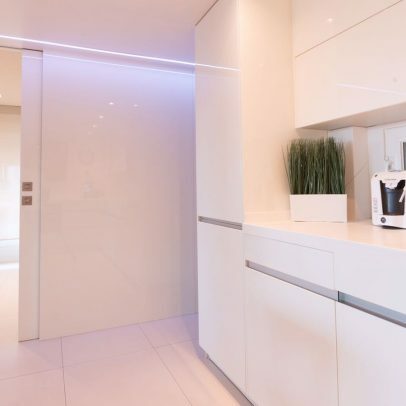 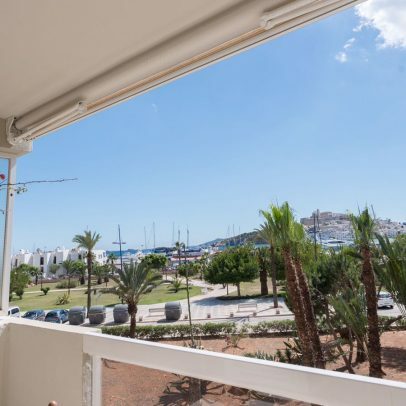 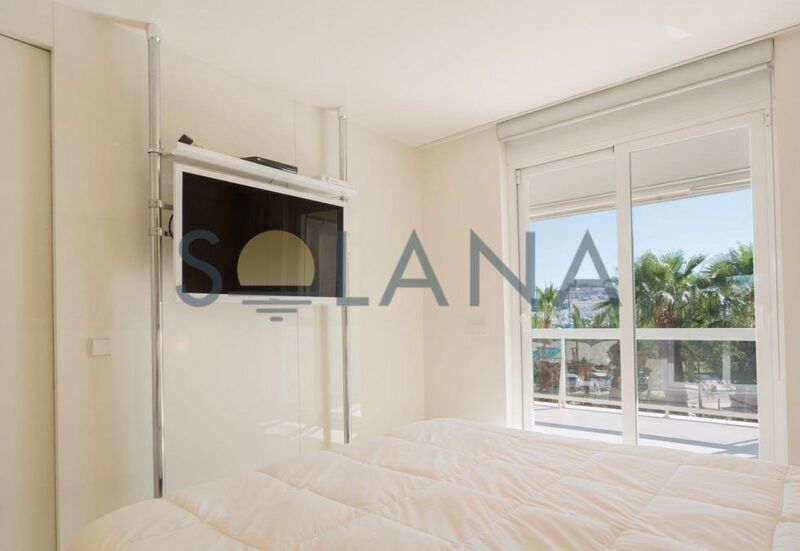 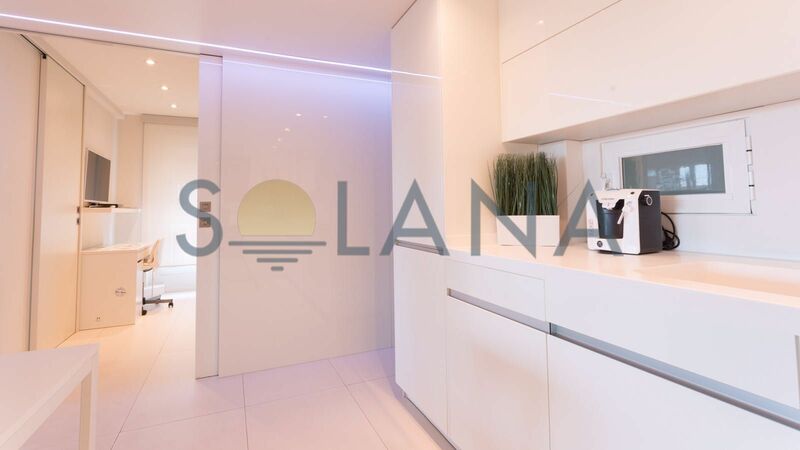 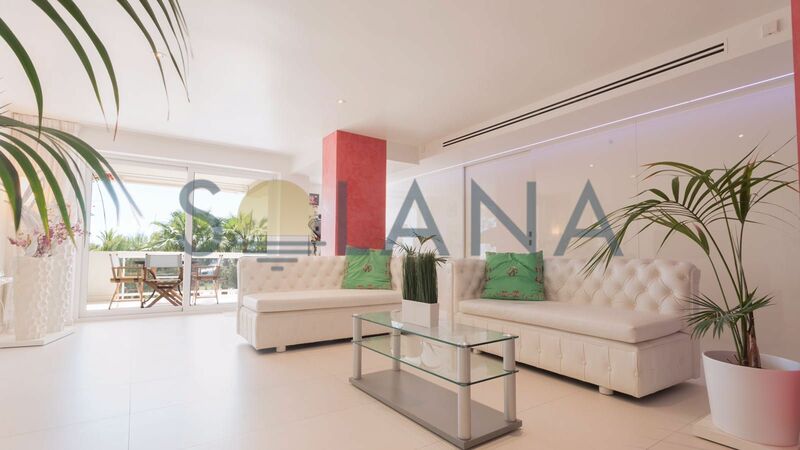 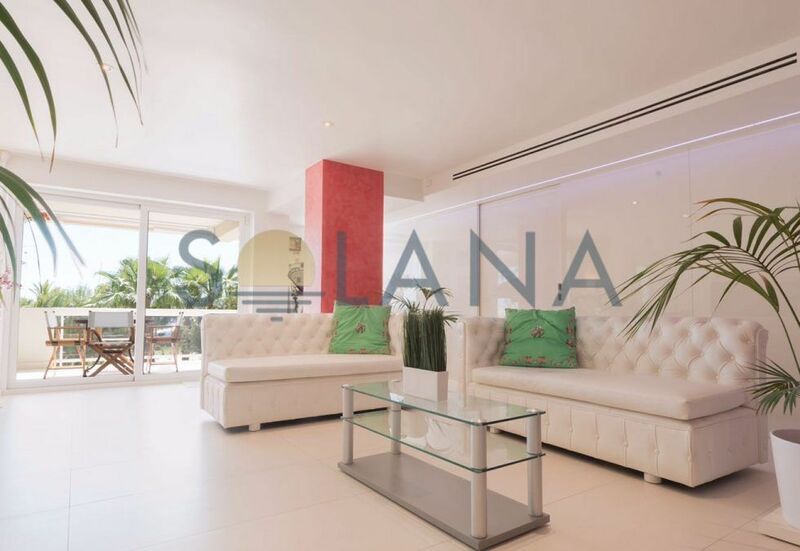 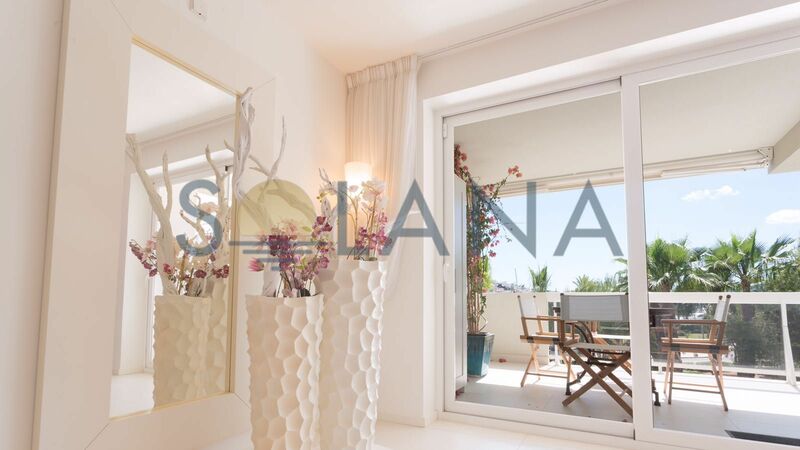 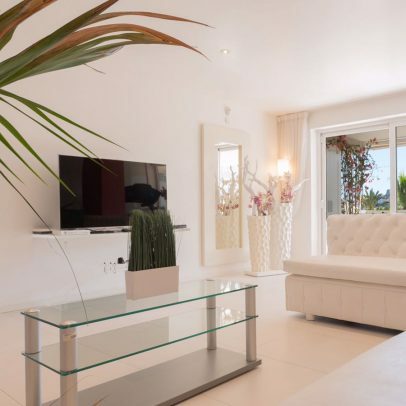 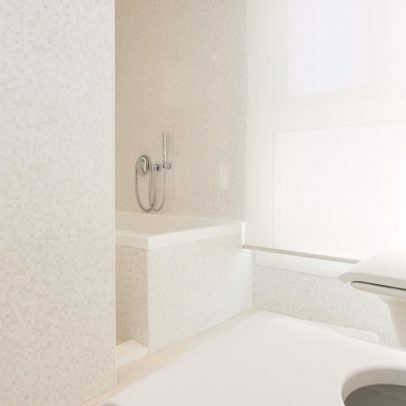 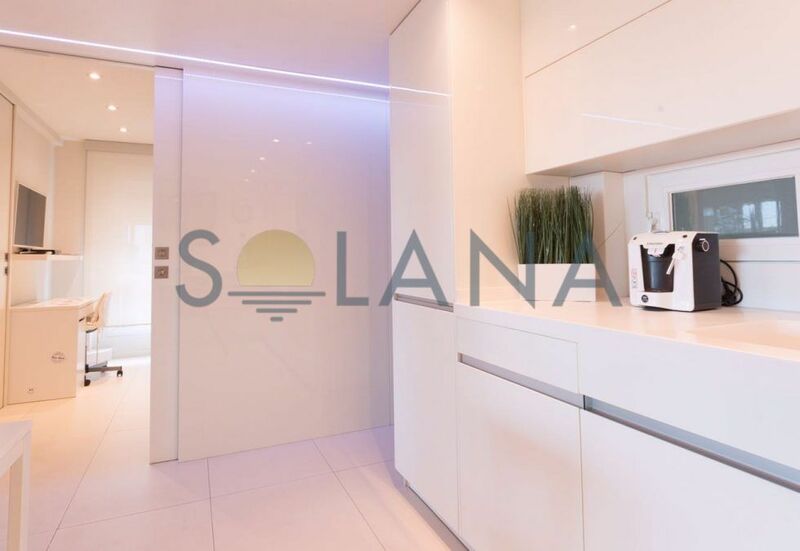 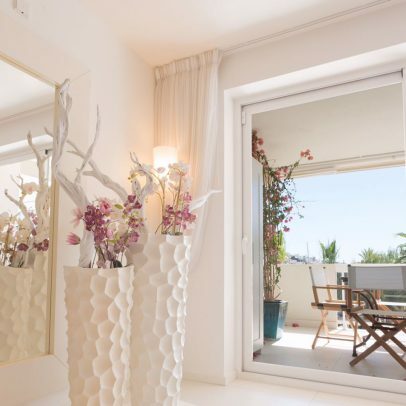 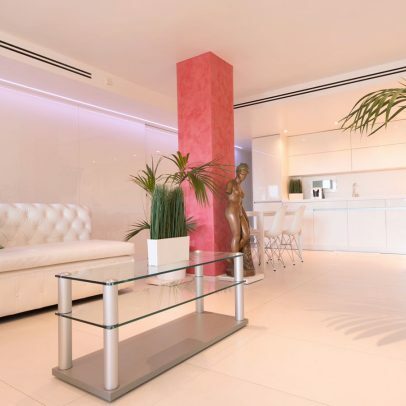 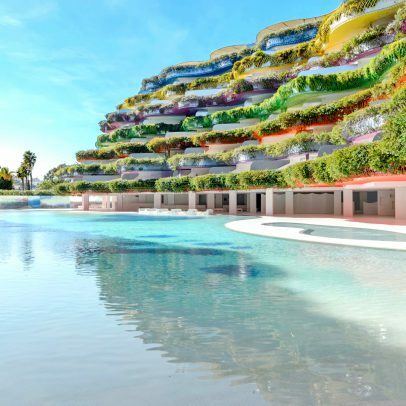 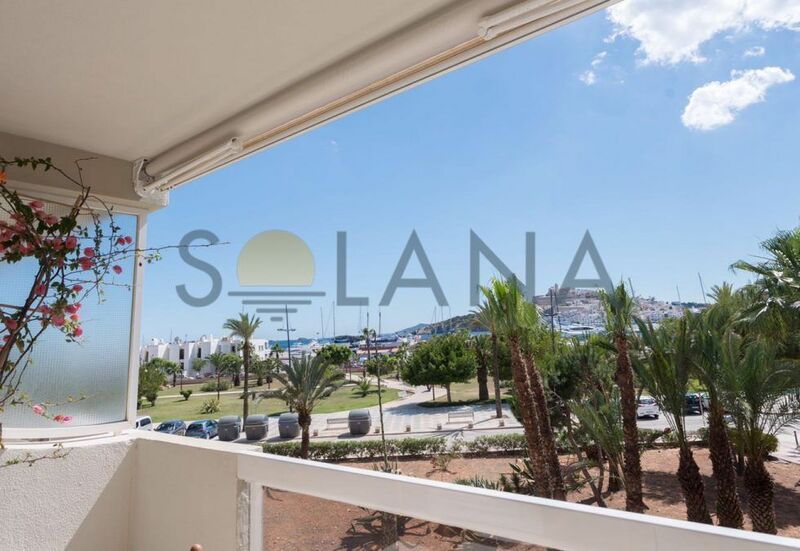 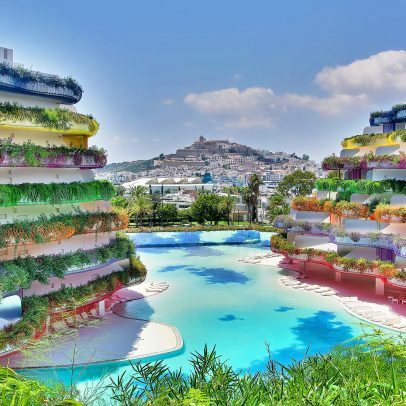 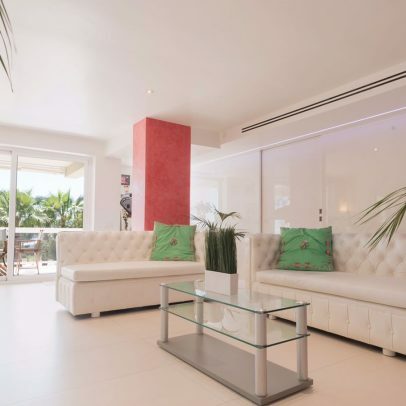 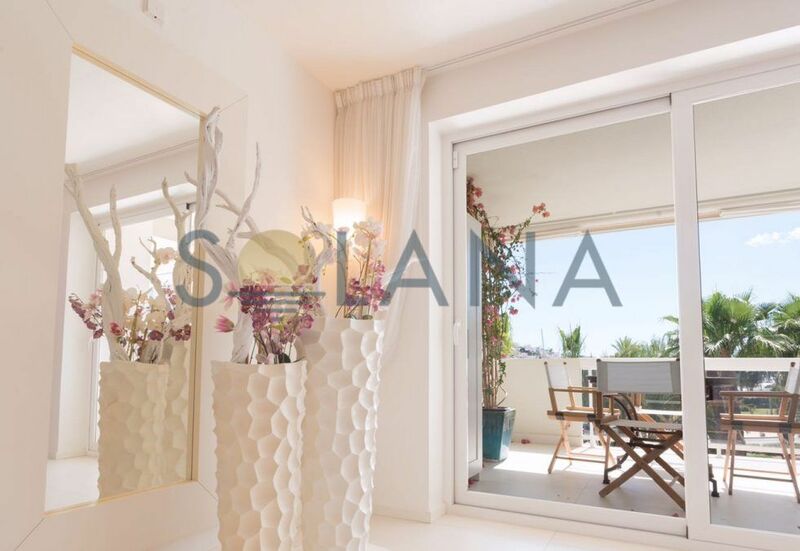 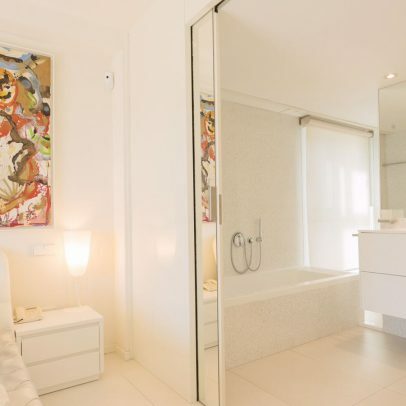 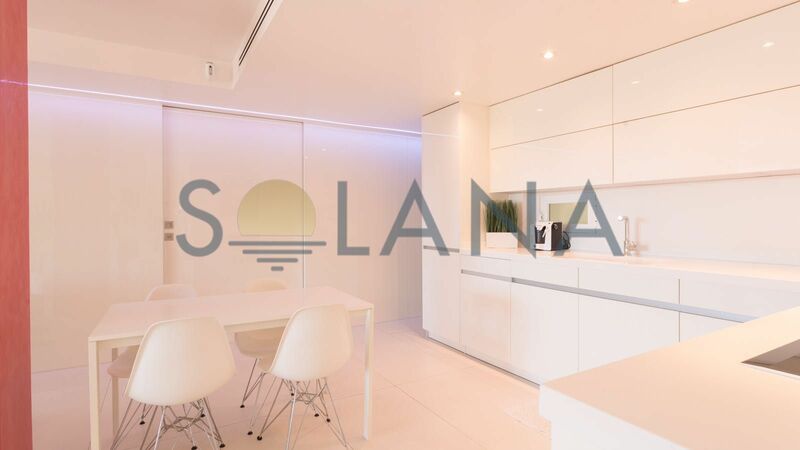 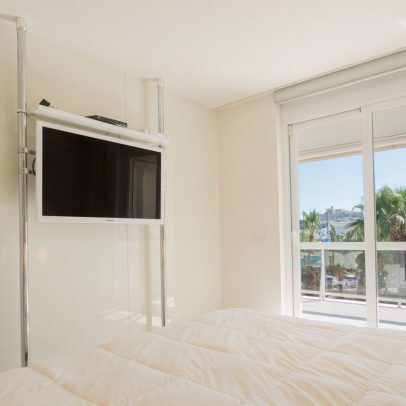 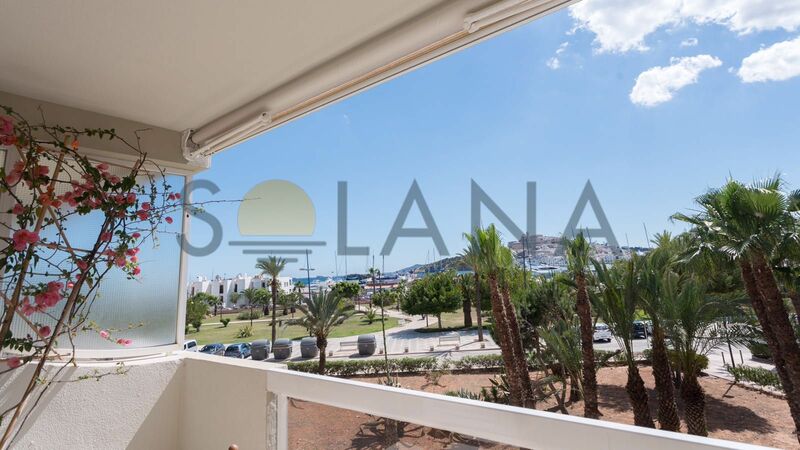 Totally renovated apartment in contemporary style located in the building Acuario on the front line of Paseo Marítimo and Marina Ibiza with views to the harbour and the old town. 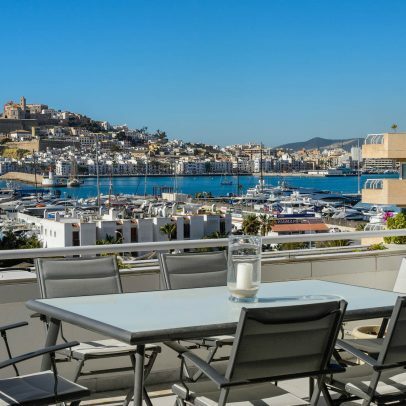 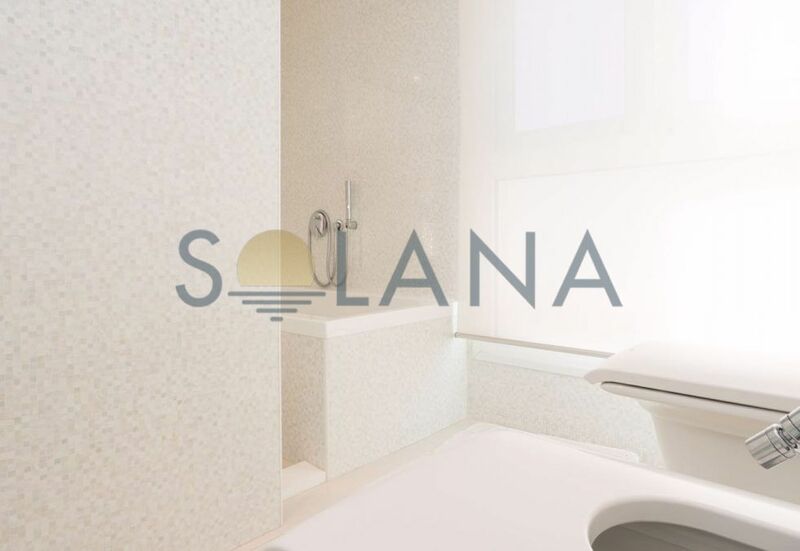 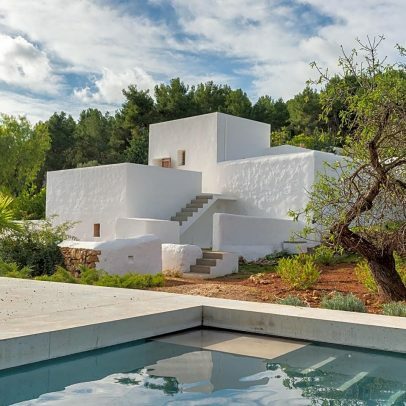 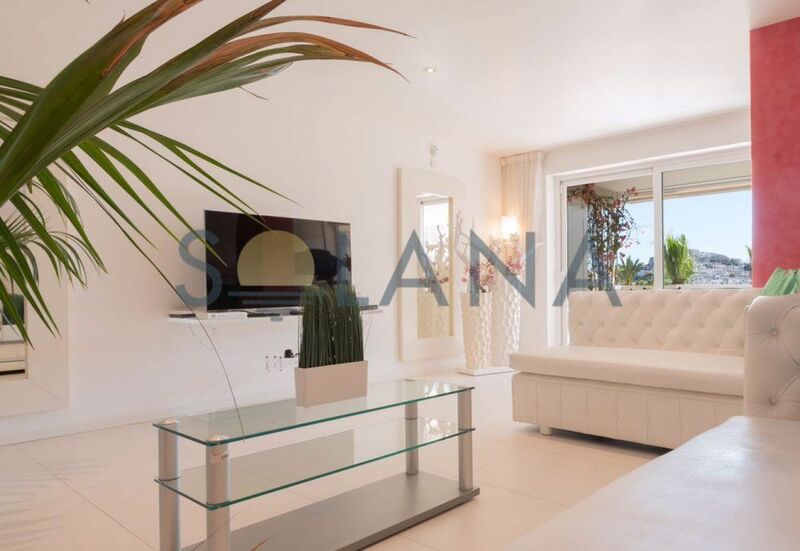 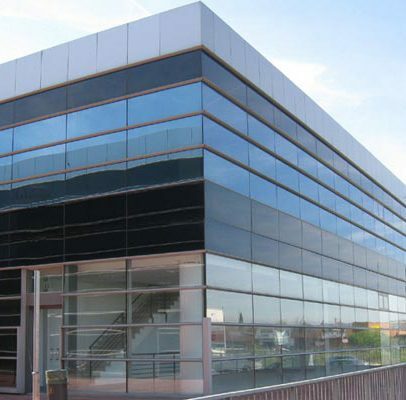 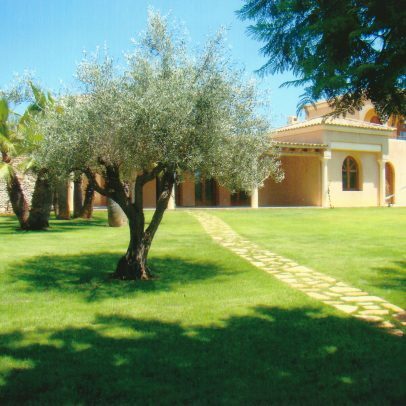 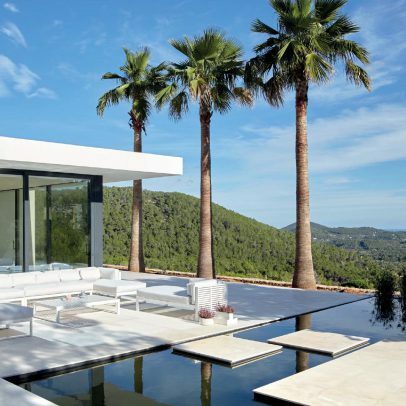 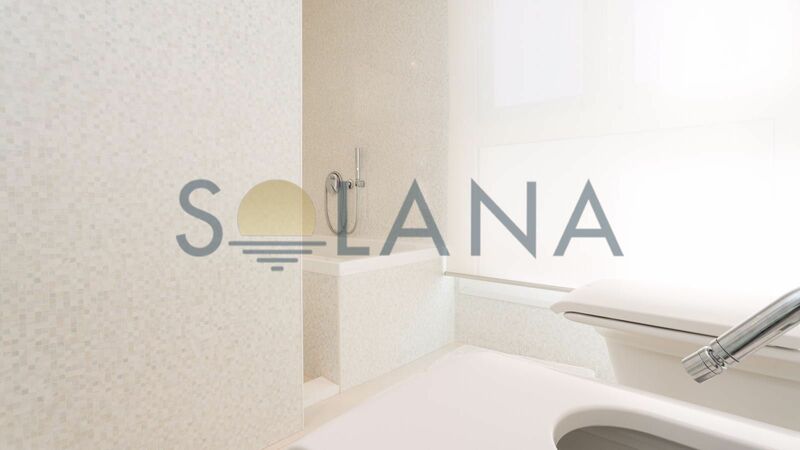 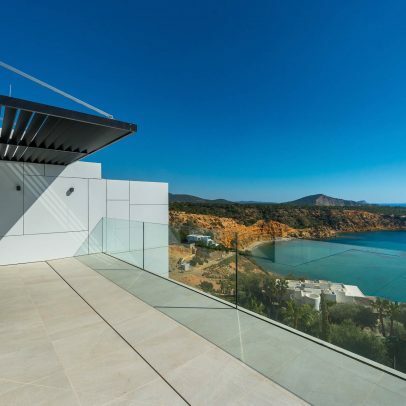 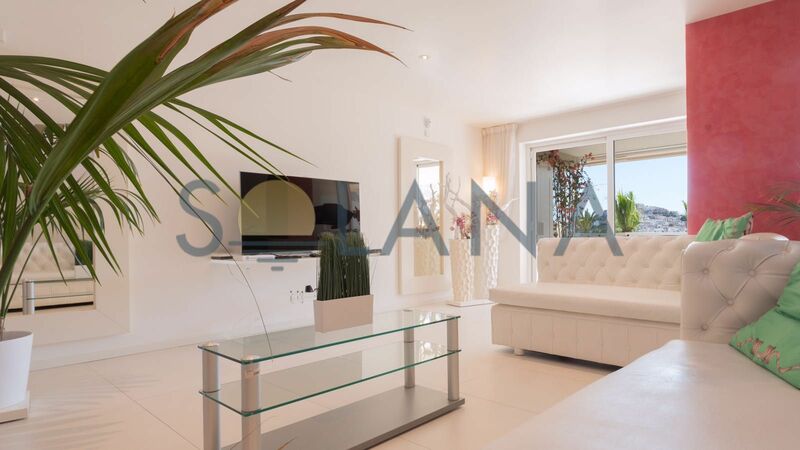 Perfect location only a few steps from Talamanca beach, Ibiza center and the marinas with the most exclusive comercial premises on the island. 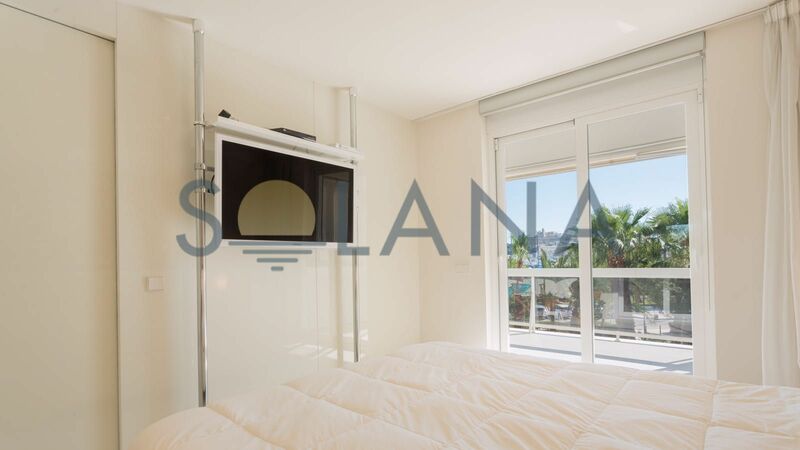 The apartment consist of large living and dining room with modern open kitchen, 1 double bedroom, 1 single bedroom, 1 shower room, master double bedroom with bathroom en suite and covered terrace facing the view.